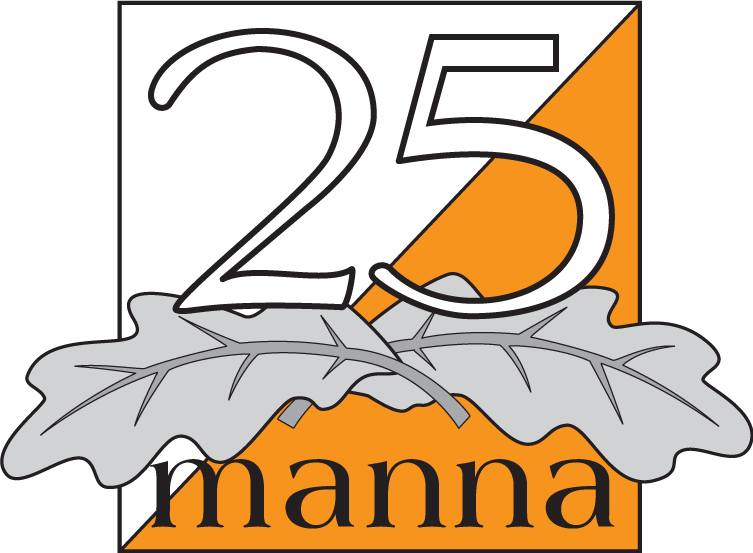 25manna would like to note that this year is both 40-years jubilee and participation record by an additional reward in connection with the award ceremony. * Coach of the teams 375-393, i.e. the teams that signed up as number 375 and later (tangency of the participation record from 1995 and upwards), provided that the team started.